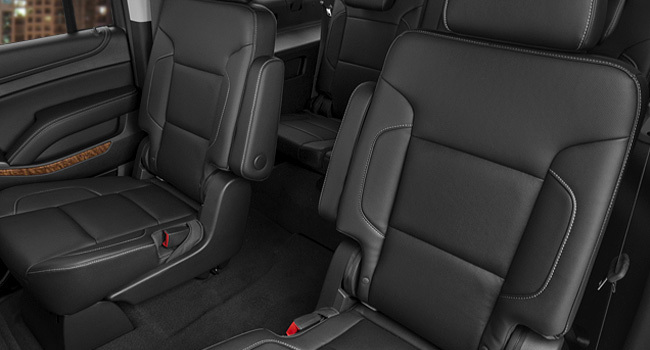 Our SUVs provide sophisticated ride for up to 6 passengers. Reclining seats are added for comfort. 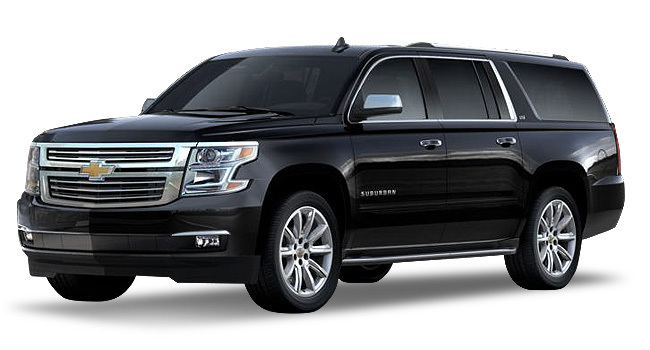 You’ll be able to work and relax in this comfortable ride, which include reading lamps, and multiple data ports.